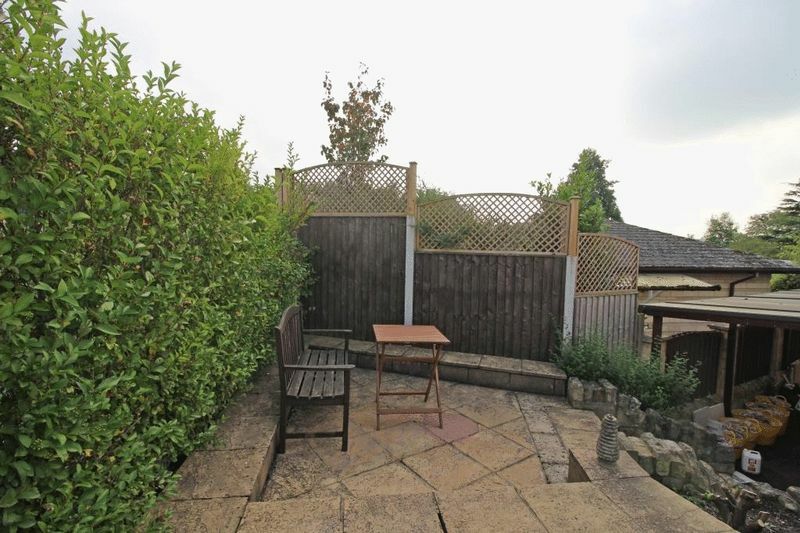 ** POST GRADUATE STUDENTS ONLY ** A Furnished Studio Garden Annex Located off of a Quiet Private Road in Bathwick. 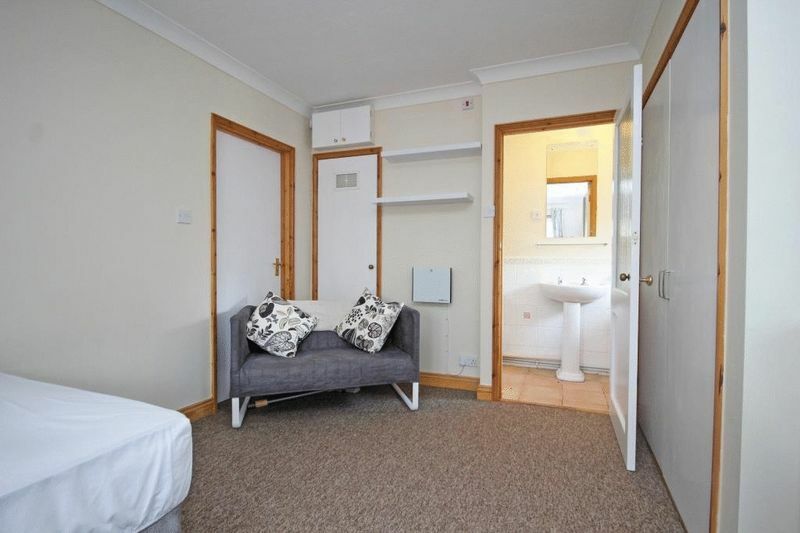 The Studio flat has been recently refurbished and is well presented throughout. 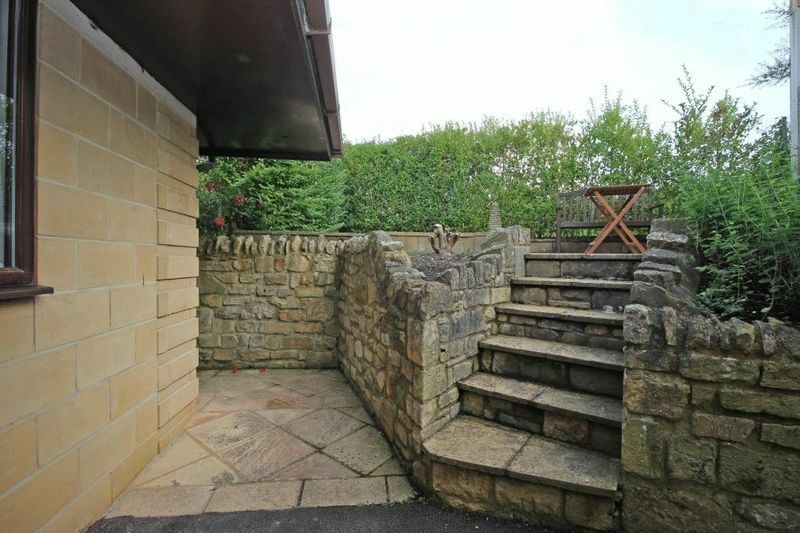 It is set in a quite location down a private road offering peaceful accommodation. 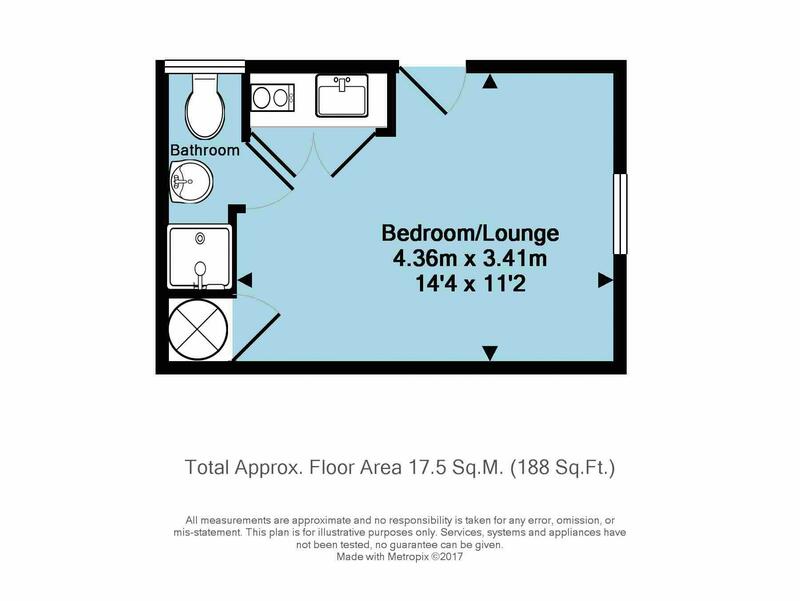 The front door leads into the living space where you'll find a sofa, wardrobe, table & chairs, double bed and enclosed kitchenette. 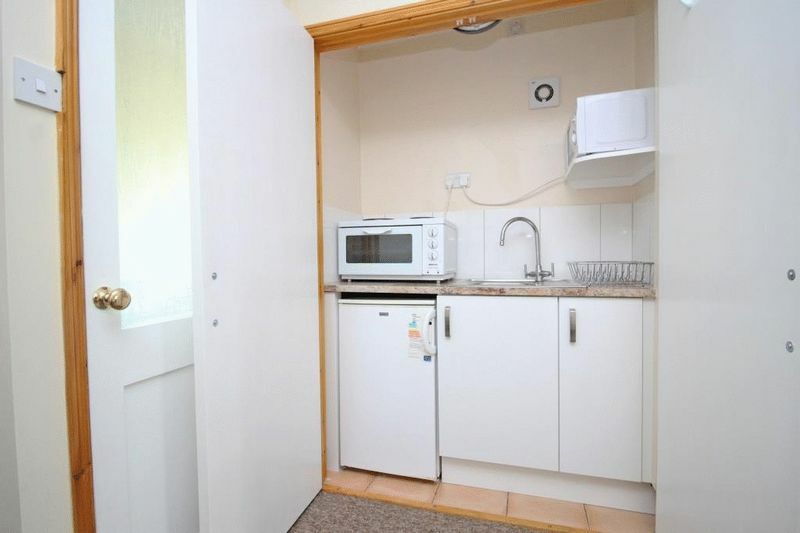 The kitchenette comprises of a fridge, microwave, sink, tabletop oven and hob. 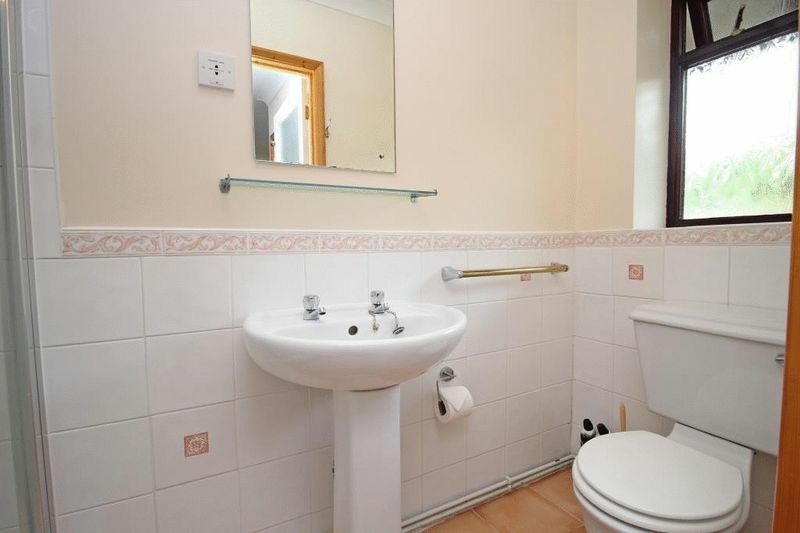 From the living space there is a door into the shower room with a modern shower cubicle, WC and wash hand basin. 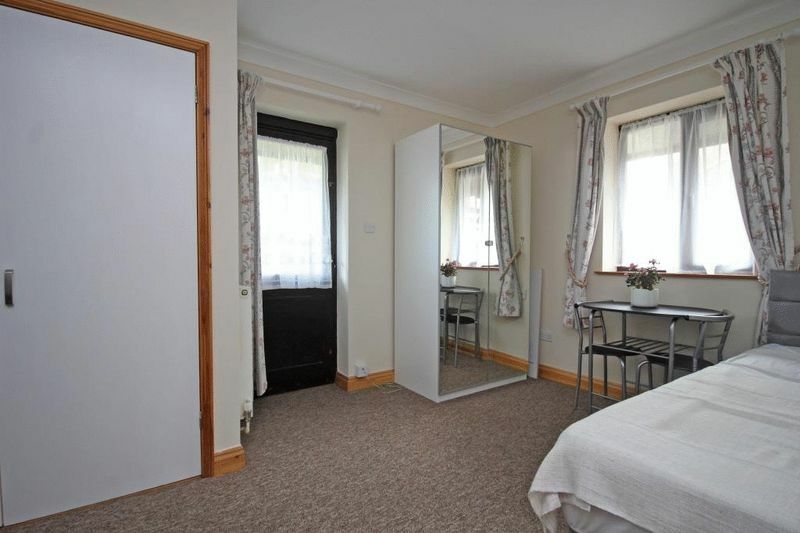 It is offered furnished with gas central heating and a private courtyard area. 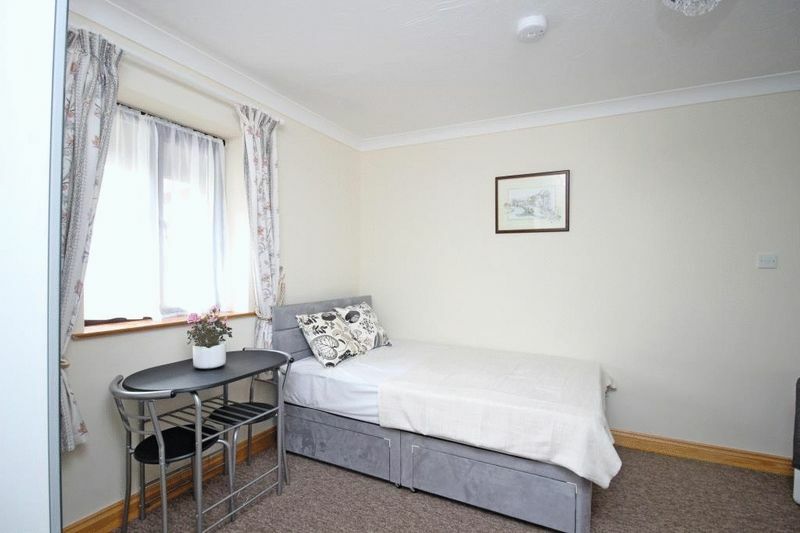 Off-street parking available for £100 a year. 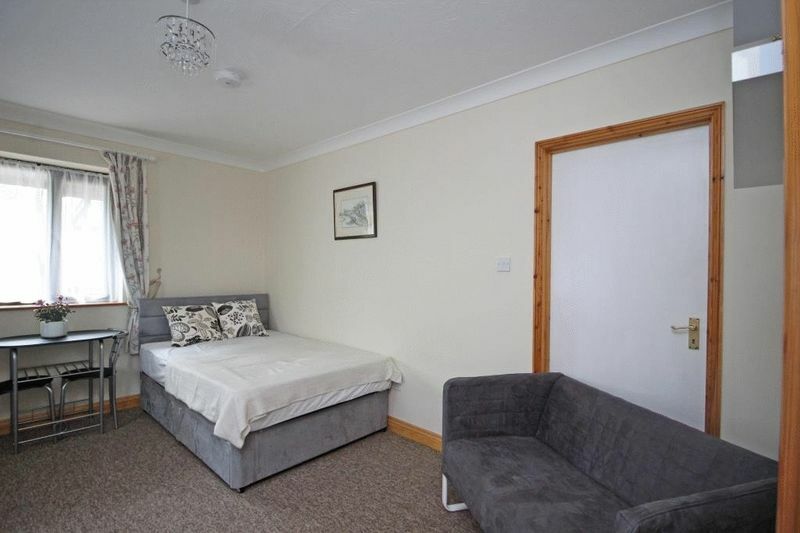 The rent includes council tax, gas and water for the accommodation. Electricity is on a coin meter. 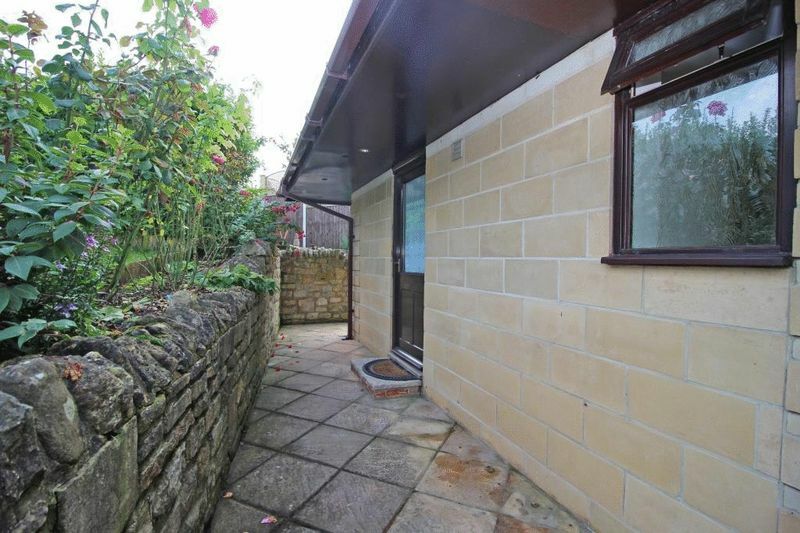 This property is perfectly suited for a post graduate student offering good access to the A36 and the east of Bath, within walking distance to the centre and close to the university. Apologies, no couples. Available July.